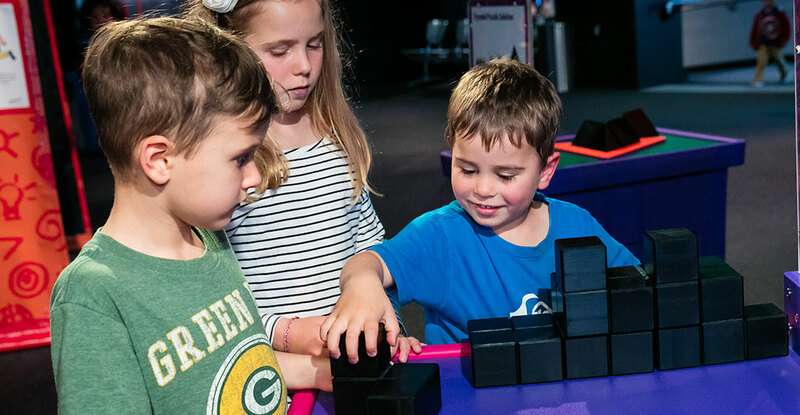 Fascinating Science is a collection of 32 bright and colourful hands‑on exhibits and aims to make science fun and relevant for everyone by engaging people in making their own stimulating discoveries. Fascinating Science is on exhibition at the Museum's Historic Council Chambers site until 28 January 2018. To arrange your visit for groups of up to 50 participants, contact the Museum's Education officer on 02 6926 9654. Teachers and group leaders: Download the Fascinating Science Teacher's Notes and Venue Safety Information for the Museum of the Riverina - Historic Council Chambers site.